A couple of hundred years ago, Oktoberfest started out like a fairy tale. A Bavarian prince, later King Ludwig, married Princess Therese of Saxe-Hildburghausen. To celebrate the mid-October marriage, they invited all the citizens to attend the festivities. And everyone had so much fun, they kept celebrating year after year. And this year, you can find plenty of ways to celebrate in Greater Palm Springs. Here&apos;s a look at where to raise a glass for Oktoberfest around town. 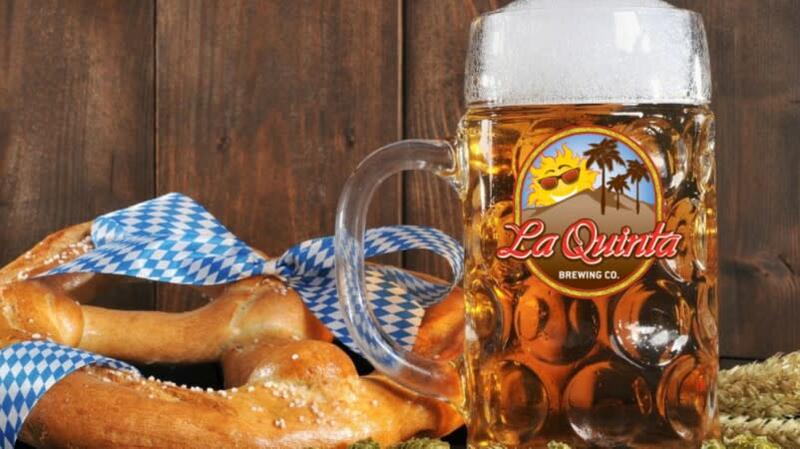 Enjoy a taste of the Alps in Palm Desert where every day is Oktoberfest! The small eatery serves Bavarian dishes from house-made sausages, cabbage rolls and schnitzel (chicken, pork and veal). Throughout October, there will be with music, beers and lots of good times. They’ve even added vegan schnitzel to the menu so that everyone can enjoy a great Oktoberfest! Schnitzelhaus, like the name implies, specializes in the thin, breaded and fried pork cutlets. And there are several dishes that are built around this Bavarian favorite, along with yummy goulash, appetizers, sandwiches, and desserts. Schnitzelhaus is holding its Oktoberfest celebration during the first weekend of November (3 and 4). Time to raise a mug or two at Babe’s Bar B Que and Brewhouse! This month, Babe’s unveils their newest craft beer: Babe’s Peach Scotch Ale! Everyone loves Babe’s Happy Hour, daily from 3:00-5:30 P.M. Monday is always Beer Appreciation Day – when house craft brews are just three bucks, pints just five bucks, and the big schooners only six dollars! Babe’s menu offers everything from BBQ sandwiches to Babe’s Famous Southern Fish Fry! Arrive Palm Springs’ popular gastropub starts its celebration early on Saturday, October 6. The music and entertainment start at 11 a.m. and go on until late in the evening. From 6 to 10 p.m., Hanger 24, Weihenstephaner, Claremont and Figueroa Mountain brewers (and maybe even a local favorite or two) will be in the house showing off their wares. Buy a 5-ounce tasting glass for $3 (yours to take home) and pay an additional $3 to taste the beers. Oh, and don’t forget the swag! There’s a raffle for logo items from T-shirts to caps all evening long. Food? Yeah, there’s food. Beer brats and kielbasa on the grill on the patio or chicken schnitzel sammies and fresh pretzels from the kitchen. Yard House is celebrating Oktoberfest throughout the month with special menu items including jumbo pretzels, chicken schnitzel, a double pork burger and currywurst poutine (French fries with gravy and cheese). Plus, each week there’s different German-style beers and a stein (while supplies last). The local brewery will host its 3rd Annual Oktoberfest Parking Lot Party with music, food, and German-style beer brewed just for the event on October 27 from 2 to 9 p.m. Advance tickets are available at Brown Paper Tickets or in the taprooms in Palm Springs and Old Town La Quinta for $10 (which includes a souvenir stein!). Tickets at the door are $15 and don’t include the stein. What does your ticket get you? Authentic German fare by Schnitzelhaus, games and special LQBC German-style beers brewed specially for this event. Bavarian band Hazelnuss offers up real German music – like they have for the past two years! If you got ‘em, break out your lederhosen: the best dressed German outfit wins a $25 LQBC Gift Card. 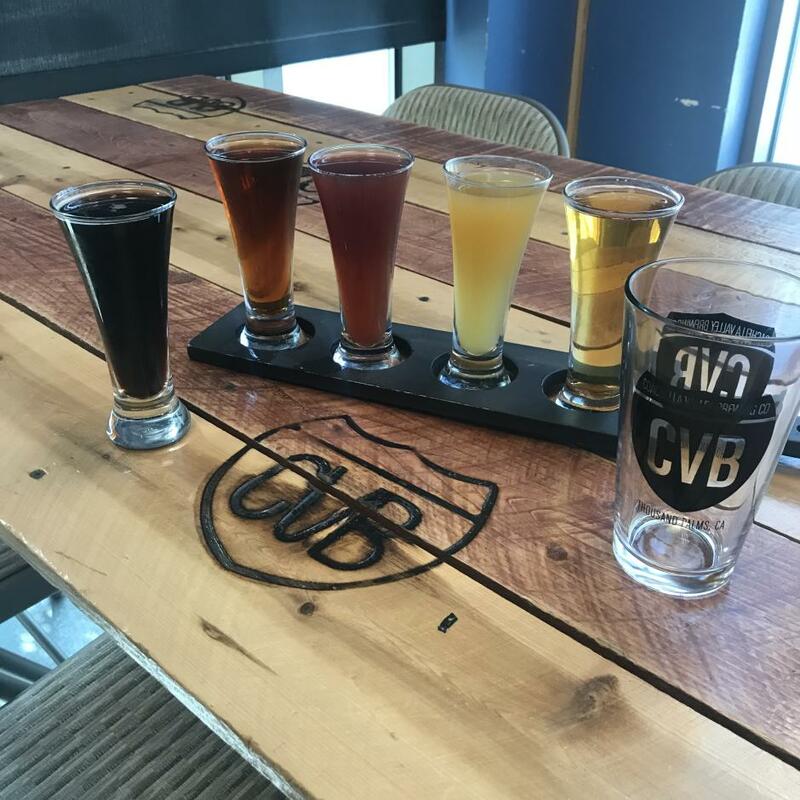 Coachella Valley Brewing Company is featuring several German-style beers on the menu -- including pilsner, sours and its signature Kolchella, a German Kolsch-style Ale. Don’t know what you like? Order a 4-ounce taste or try a flight of beers. 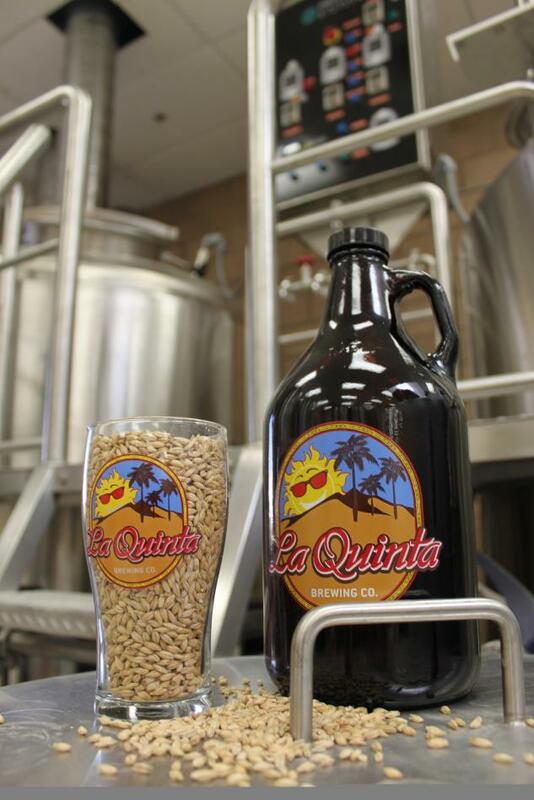 Either way, the beers are all brewed here in Greater Palm Springs. The special Oktoberfest beer will probably run out sometime in December, so there’s plenty of time left to try it! Check out our events calendar for more things to do in Greater Palm Springs.